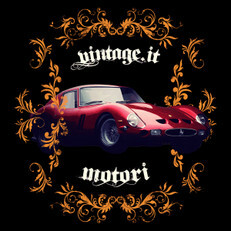 And what about a Ferrari T-Shirt? 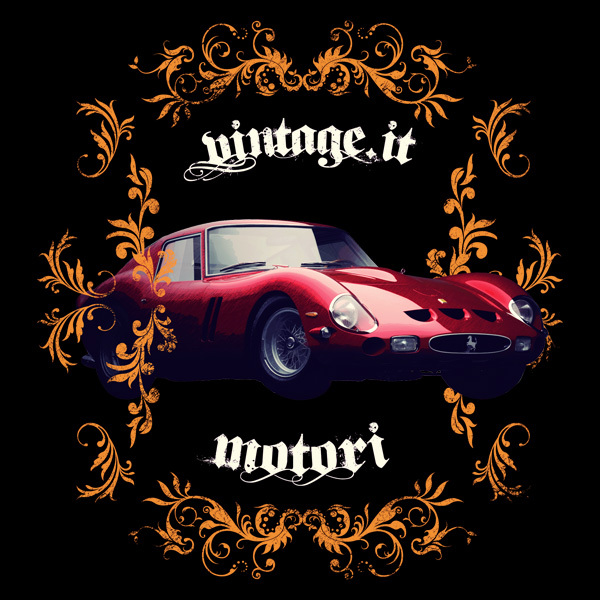 Built by Ferrari in the early 60s the 250 GTO is considered either a street or race car. It stands for one of the most popular cars ever since. And now it shines on your Vintage T-Shirt!